The AFR Magazine‘s hotly anticipated annual Power issue includes lists of the key players across six different industry sectors. Here are the top five property influencers. In 2018, almost 60 years of the Lowy family’s dominance of the Australian retail property via their Westfield mall empire came to an end when the company was taken over by European giant Unibail-Rodamco. In residential markets, the astronomical growth in Sydney house prices over five years has ended, while commercial property from office towers to shopping centres has arguably reached its peak. 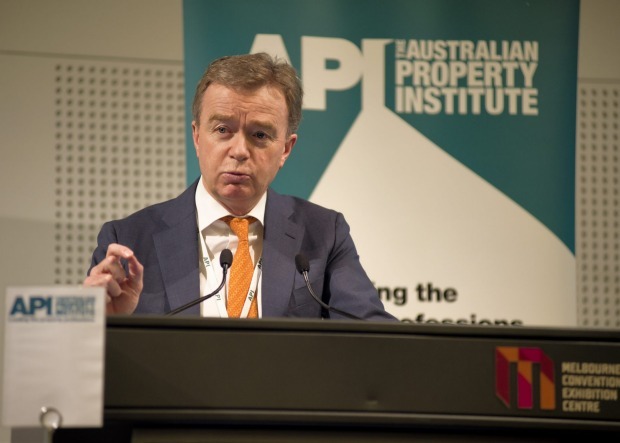 It has been an extraordinary year for the influence of regulators such as APRA, with its caps on investor lending and the subsequent impact on house prices. But in the property sector, it’s the big personalities and those behind big deals and developments that make the most impact. The next 12 months will be a critical time for property markets, those with the best information will know how and when to time exits and entries. As the second-richest person in Australia and the nation’s biggest apartment developer, Harry Triguboff holds sway in public debates, but his reputation took a hit earlier this year when his company, Meriton, copped a $3 million fine for manipulating reviews on TripAdvisor. Triguboff sets the pace for pricing on apartments and frequently has the earliest insights on industry matters – from the bank’s lending trends to the scope of Chinese property investors. Triguboff’s willingness to speak out, unrestrained by ASX-rules imposed on a publicly listed company, means he can hold governments, councils and planners to account, and this makes him very powerful. The group chief executive officer and managing director of Lendlease has steered the listed property group to 30 per cent share price growth over the past 12 months. Performance is one measure of power, but more so it is the sheer might of the $12 billion development, construction and investment management giant operating across 16 countries that gives McCann unparalleled insight into markets. Bidding and winning huge urban renewal and infrastructure projects is the way Lendlease can shape cities for generations and change the culture of large unionised workforces. One area of rapid growth in the past few years has been property data and valuations. 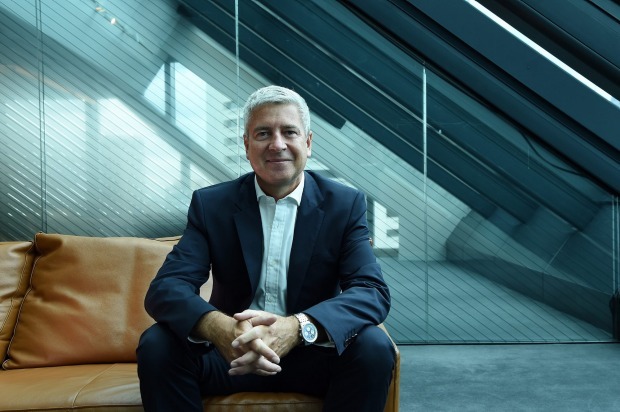 As the chief executive of CoreLogic – the largest provider of property information, analytics and property-related risk management services in Australia and New Zealand – Claes has become one of the most influential people in property. The former barrister controls the property data flows to masses of clients from buyers and sellers, investors, banks and corporates, and government bodies including the Reserve Bank of Australia. Her personal interest in women’s financial decision-making could also help propel more women into real estate professions. As the head of real estate investment banking at UBS, the number-one-ranked bank for real estate equities and M&A, Church wields significant corporate power. As the head of real estate investment banking at UBS, the number-one-ranked bank for real estate equities and M&A, Church wields significant corporate power with the chief executives of Australia’s listed property sector. Since 2013, he has overseen $53.8 billion in real estate M&A and advisory – well ahead of UBS’s nearest competitor. Getting the dance card for 18 of the last 28 M&A transactions involving an Australian property company just cannot be ignored. This year the momentum hasn’t slowed, with Church’s team advising the world’s largest private equity firm, Blackstone, in its takeover of the $3.1 billion Investa Office Fund. Moving down the ranks of power is chief executive of the largest shopping centre landlord in Australia, Scentre Group. Allen, a former F-111 fighter jet pilot, has some seriously tough headwinds to contend with as retailing slows, softening the amount of rent landlords such as Scentre, which manages Westfield-branded malls in Australia and New Zealand, can ask of their tenants in the future. The AFR Magazine annual Power issue is out Friday, October 5 inside The Australian Financial Review. Allen, a former F-111 fighter jet pilot, has some seriously tough headwinds to contend with as retailing slows. Follow AFR Mag on Twitter and Instagram.